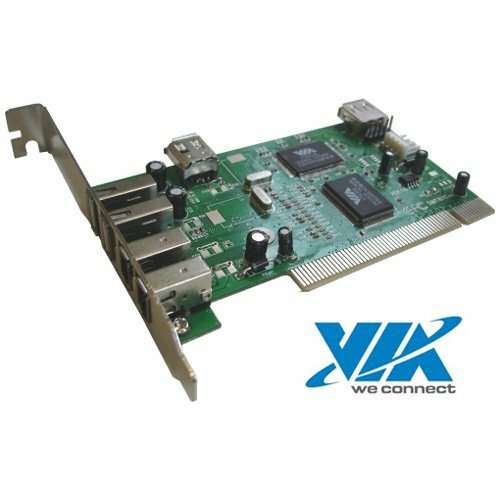 The card is built around the reliable VIA chipset, its easy to install and will be up and running in minutes. 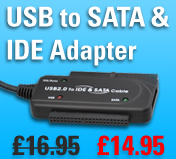 Provides 2 external ports and 1 internal port. HIGH-SPEED USB 2.0 PCI Host Card, Provides five USB Root ports that support with high-speed 480Mbps,full-speed 12Mbps and low-speed 1.5Mbps. 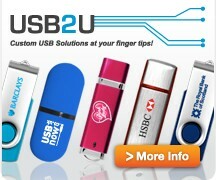 USB (Universal Serial Bus) specification Revision 2.0. Supports Serial Bus Data Transfer Rates of 100, 200 and 400Mbps. Provides 3 external ports and 1 internal port.